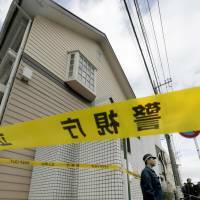 Police arrested a 27-year-old man in Zama, Kanagawa Prefecture, on Tuesday after finding parts of nine bodies in his apartment, investigative sources said Tuesday. 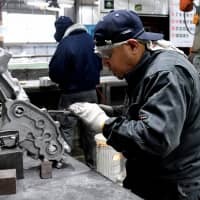 The Metropolitan Police Department made the discovery while investigating Takahiro Shiraishi in connection with the disappearance of a 23-year-old woman from Hachioji, Tokyo. The woman is believed to have met the man after writing on a suicide website that she wanted to kill herself. “It’s true that I tried to hide the bodies of the people I killed to destroy evidence,” Shiraishi was quoted as saying by the police. 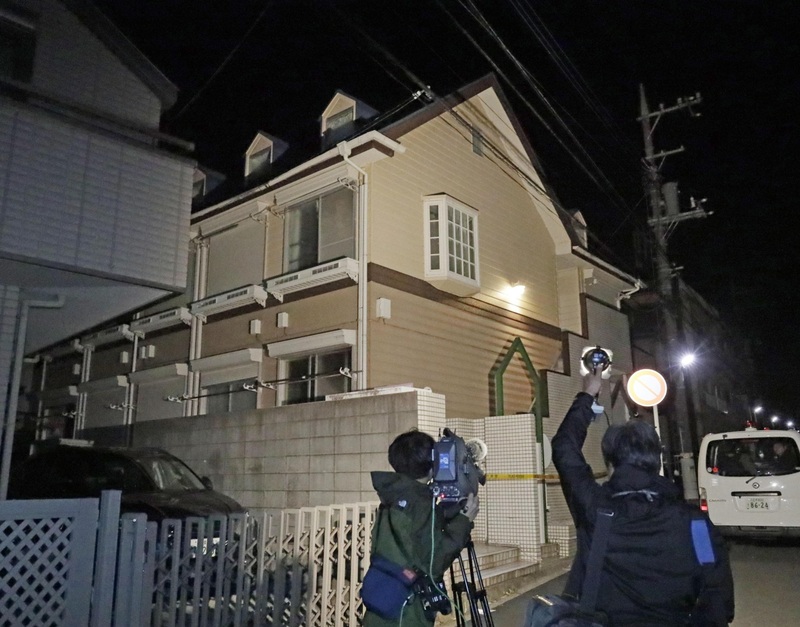 According to investigative sources, Shiraishi has also told police that he killed all nine victims since he moved into the apartment in late August. He also told police that he took money from his victims and that the theft was one of his motives. A saw, believed to have been used to dismember the bodies, was also found in the apartment. According to the police, Shiraishi said he cut up the bodies in the bath, disposing of some body parts in the garbage. The apartment is located near the U.S. Army’s Camp Zama. The police arrested Shiraishi, whose occupation is unknown, on an initial charge of discarding a body. 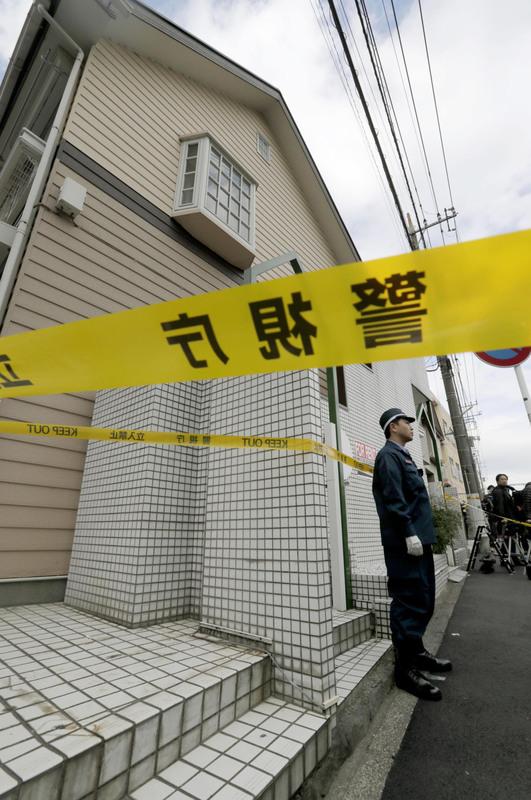 Police suspect one of the bodies may belong to the 23-year-old Hachioji woman. The body parts, kept in cooler boxes in the man’s apartment, included at least two severed heads, the police said. Investigators plan to carry out DNA tests in an effort to identify the deceased, they said. 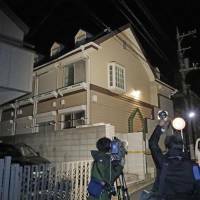 An investigation was launched after the woman’s older brother reported her missing to the Takao Police Station, in western Tokyo, on Oct. 24, saying he had not been able to contact her since Oct. 21. 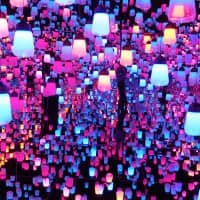 The brother later learned of the suicide site after logging in using her name and password, leading to the discovery that she had been in touch with the suspect. 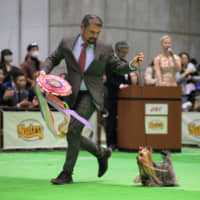 The police found that security camera footage showed Shiraishi walking with the woman near JR Hachioji Station and the Odakyu Odawara Line’s Sobudai-mae Station near his home on Oct. 23. 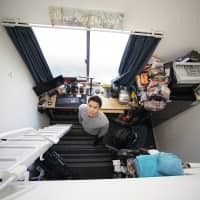 A man who lives on the same floor as Shiraishi said he noticed an “odd smell” when he walked past the apartment in August. 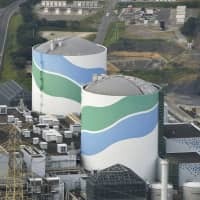 According to residents who know him, Shiraishi was sometimes seen visiting his family home where his father lived alone. His mother and younger sister had left several years before. A young man who recently moved near the Shiraishi family home said he saw Shiraishi several times late at night during the past few months.